Home » Diabetes Awareness » Diabetes: Minimise Your Risk! Before we look at how to minimise your risk to Type 2 Diabetes, let’s understand what factors are likely to put you at risk in the first place. This means that if your parents or grandparents are diabetic (Type 2), then you are risk, especially if you are following a sedentary lifestyle and unhealthy food habits. Of course, not exercising and eating unhealthily could put you at risk of Type 2 diabetes even if no one in your family suffers from it! Alright, so what’s the good news? You can greatly minimise your risk to Type 2 diabetes, by tackling your food and lifestyle habits. Look at the risk factors 2, 3, and 4 above and common sense will give you the answers. If you were to focus on just one, I’d say, Get Active! Exercise will help your cells respond to insulin better, it will enhance your mood, reduce stress, and build cardiovascular strength. And, when you are getting regular exercise you will tend to have less junk food cravings, and therefore tend to eat healthier too! And, it helps with staying lean or losing weight. So really, it’s all in one. No wonder then, that just 30 minutes of exercise everyday can reduce your risk to Type 2 diabetes by 40%! 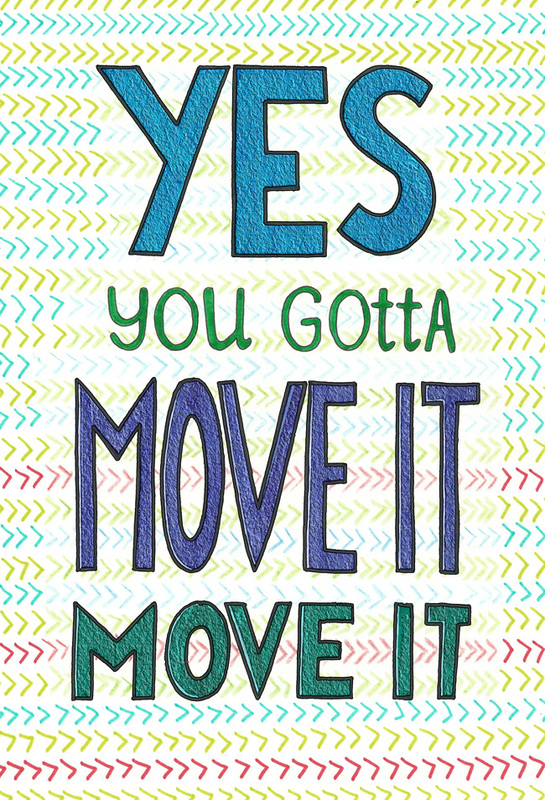 You have to get moving! You have to be reasonably regular. And you have to aim for 20-30 minute sessions, each time. So, no catch. Just the will power to get up from that chair! Were you wondering why we left out Type 1 Diabetes? Well, at present we are not sure what factors, other than genetics, lead to this type of diabetes, so unfortunately we can’t minimise our risk to it, as yet. I am very thankful that this very important health information was desiminated for everyone’s information. You’re welcome, Nestor! I’m glad it was useful. One smart girl you are. You know how to get your message across without making it boring. Great piece of advice – MOVE IT. I like how your articles are short but content. Another amazing work. Thanks Sonal! I try to keep it snappy… that way people may actually read the post!